Insight ensures all of our diagnostic procedures are performed by fully qualified registered specialists. 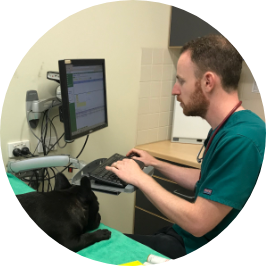 Our goal is to help expand the services provided by veterinary practices to further facilitate efficient diagnosis and treatment of patients in one location. We have found that this partnership is beneficial for both patient care and practice health. on the patient undergoing the procedure. 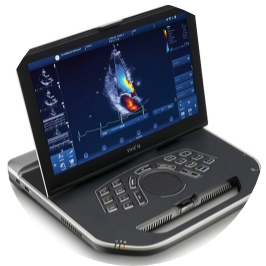 Using the latest, state of the art mobile ultrasound with GE Vivid iq, we are able to provide an invaluable and non-invasive visualisation of the internal organs. 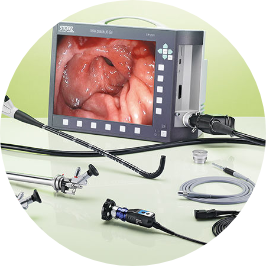 specific endoscopes, the latest in state of the art veterinary endoscopy. Echocardiography, ECG and Holter monitoring. We are unique in that we will provide continuous advice for management of patients beyond the day of the procedure. We will also happily provide advice for other patients in your care that are not having any procedures done by Insight. 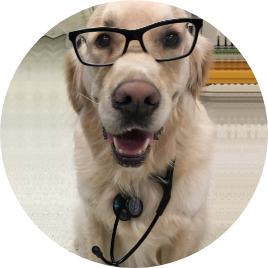 This ensures an on going high standard of specialist veterinary care to your practice free of charge. Ongoing advice for management of patients. Continuous advice for all patients under your care. 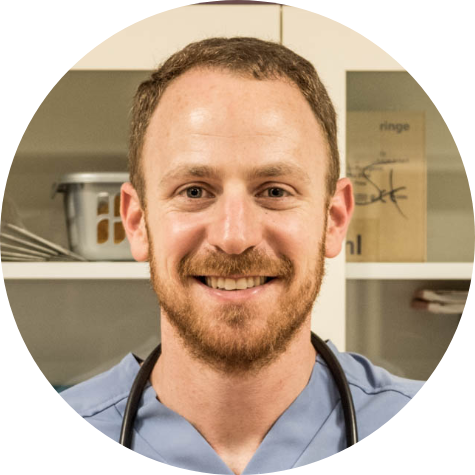 Expand veterinary practices to facilitate efficient treatment. 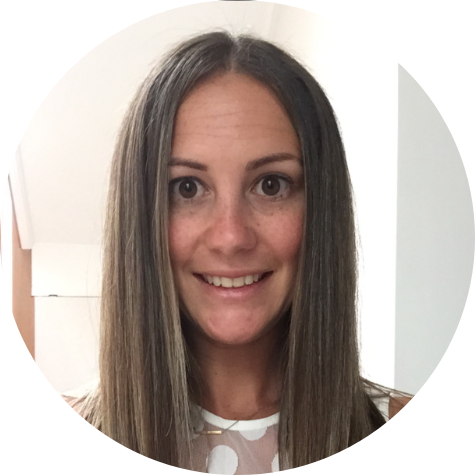 The team at Insight focuses on a gentle and compassionate approach.